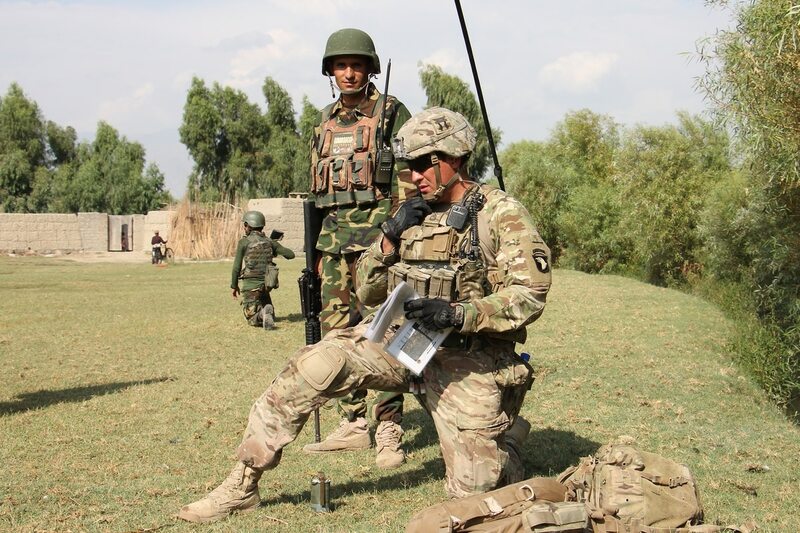 Mission command has been the Army’s preferred style for exercising command since the 1980s, according to Army Doctrine Reference Publication 6-0. The doctrine originates with the 19th century German military concept of Auftragstaktik, which translates roughly to “mission-type tactics.” Under this concept, the emphasis is on the outcome of a mission rather than the specific means of achieving it. Mission command says that it’s more important for troops to understand and achieve the broader purpose of a task than to bother themselves with minutiae handed down to them from higher leadership. That way, when opportunities arise, troops will react quickly and with more efficiency. The doctrine has six tenets: build cohesive teams through mutual trust, create shared understanding, provide a clear commander’s intent, exercise disciplined initiative, use mission orders, and accept prudent risk. When Townsend has traveled around to Army leadership courses — like the Command and General Staff College and the Sergeants Major Academy — he has asked who in the room buys into the doctrine’s tenets. “It’s been shocking to see how few hands go up," Townsend said. “I think it’s a function of us trying to extricate ourselves from direct leadership in these long wars in Afghanistan, Iraq and Syria, where we want our partners to do more." 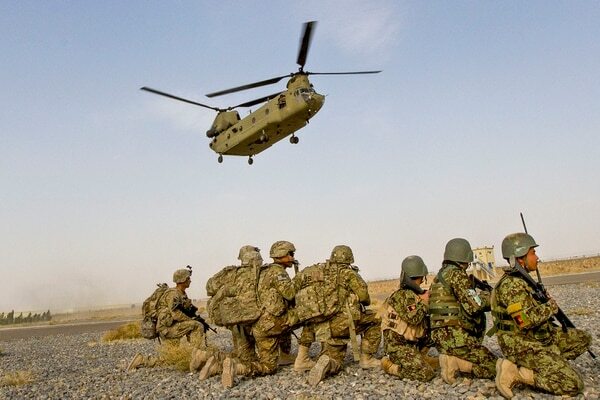 The focus in Middle East conflicts has largely been on training and advising local forces, pushing those fighters to lead operations and take on risky decision-making in the field. If American troops want to do anything, they have to submit “a five-paragraph field order ... or nine-slide document that we are going to brief up to a colonel or maybe a brigadier general," Townsend said. That has become a standardized experience for young leaders coming from the Iraq and Afghanistan theaters over the last decade, according to Townsend. But the Pentagon has been planning for a future battlefield that pits America against Russia or China, peer-level adversaries with modern militaries. Those states' armed forces understand the U.S. dominance in cyberspace, and are preparing ways in which they can attack the U.S. military’s traditional advantages. It should be expected that command and control systems linking higher operations centers to field-level troops will be compromised. That’s when mission command doctrine will prove most useful. Instilling confidence again into young leaders is part of Townsend’s plan to prepare troops for the next war. “We have to train that way if we want to fight that way,” he said.